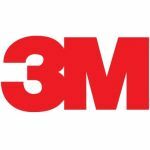 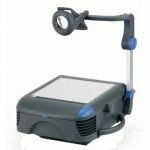 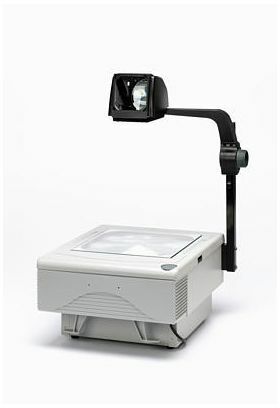 Our price-competitive overhead projectors are used from classrooms to board rooms and help you to deliver impressive presentations to the most demanding of audiences. 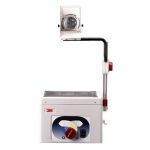 All our overhead projectors are covered by our unique five-year warranty, which includes parts and labour for the OHP's. 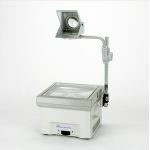 A wide range of overhead projector accessories are also available including replacement lamps.